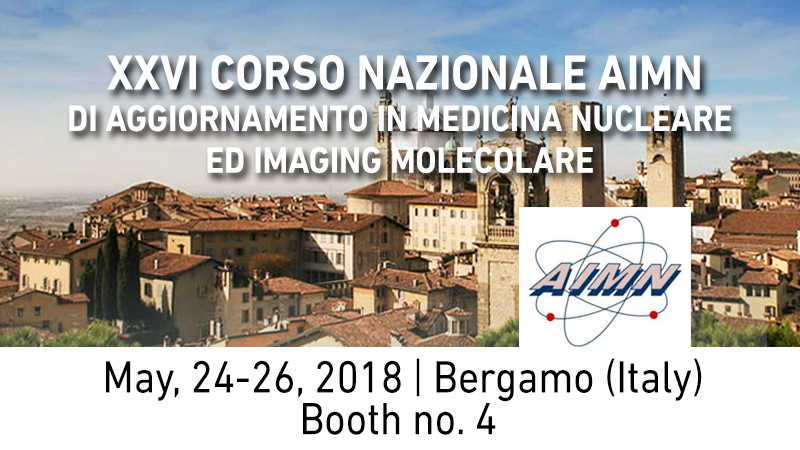 Comecer will take part to the 26° Corso Nazionale AIMN (Italian Association of Nuclear Medicine and Imaging Molecolare), titled Aggiornamento in Medicina Nucleare ed Imaging Molecolare where around 300 participants are expected. 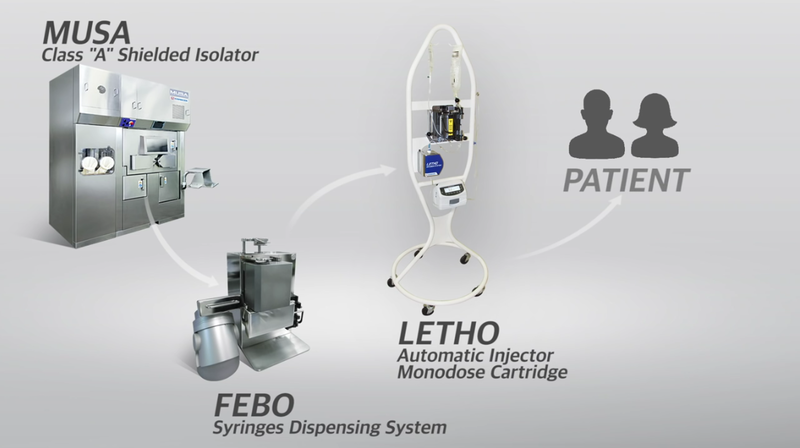 Our team is waiting for showing you all the equipment we can offer for your Nuclear Medicine GMP laboratory, as the one shown below! If you are a nuclear medicine operator and would like to receive additional information, please fill in the below form. Further information are available on the AIMN website.